Welcoming in 2019. 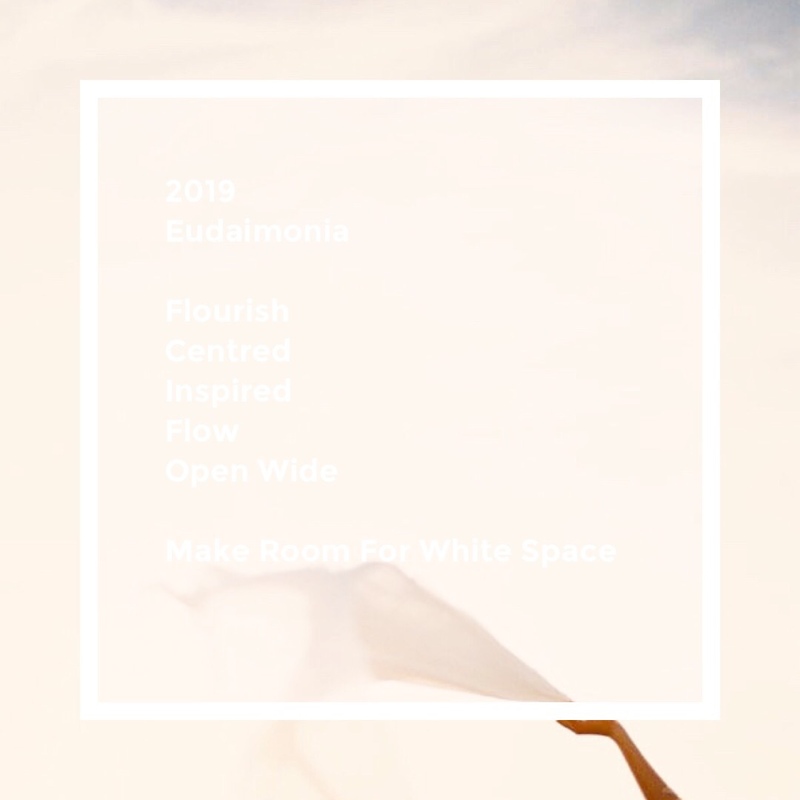 Setting my Intentions: In 2019 I want this year to be about Space, Spaciousness and making room for more White Space in my days. What does this mean?